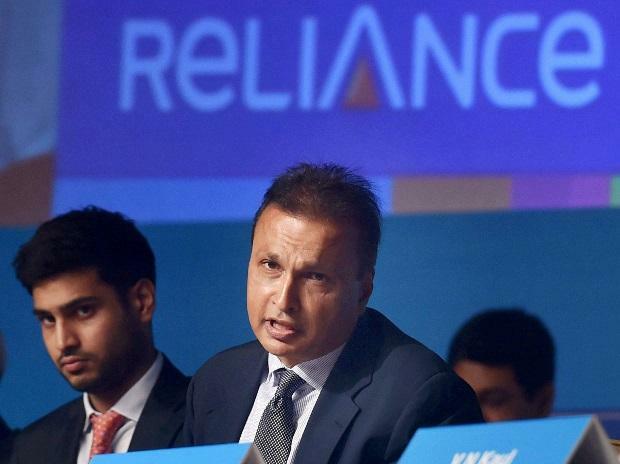 Reliance Capital on Tuesday reported a consolidated net profit of Rs 2.8 billion for the quarter ended September 30. It had posted a net loss of Rs 1.63 billion during the corresponding quarter of the previous financial year. Total income of the company rose to Rs 53.30 billion in the second quarter of 2018-19 from Rs 48.41 billion in the year-ago period, Reliance Capital said in a regulatory filing. The earnings per share for the quarter stood at Rs 12.30. The Anil Ambani-owned company has promoters' shareholding at 52 per cent, while foreign investors have 20.1 per cent stake. Domestic institutions and financial institutions (banks, mutual funds) have a shareholding of 8.4 per cent, while the remaining 19.5 per cent is held by public and others. Reliance Capital has interests in asset management and mutual funds, pension funds, life, health, and general insurance, commercial and home finance, stockbroking, wealth management services and distribution of financial products, among others. Shares of the company closed 1.54 per cent higher at Rs 234.80 on BSE.